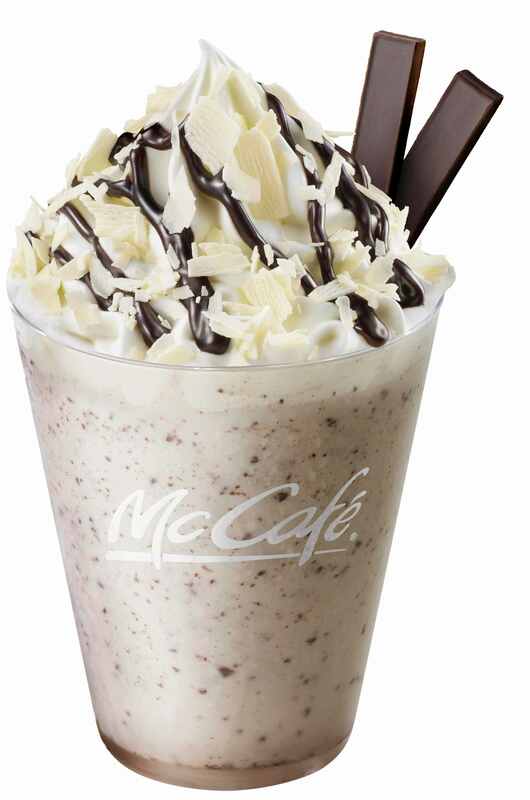 McDonald’s Japan has revealed its new Premium White Chocolate Frappe that is set to go on sale at McCafé by Barista branches on December 12. The all-new beverage whipped up by the coffee masters at McCafé and made to look like a snowy landscape is part of the ongoing McDonald’s Premium Chocolate series. The base of the drink is milk mixed with white chocolate sauce. Added into it is broken pieces of chocolate, offering an enjoyable texture and smooth taste. But it doesn’t end there, as the frappe is topped with a generous serving of whipped cream couverture chocolate sauce, and chocolate sticks made from cocoa beans sourced in West African countries including Ghana. 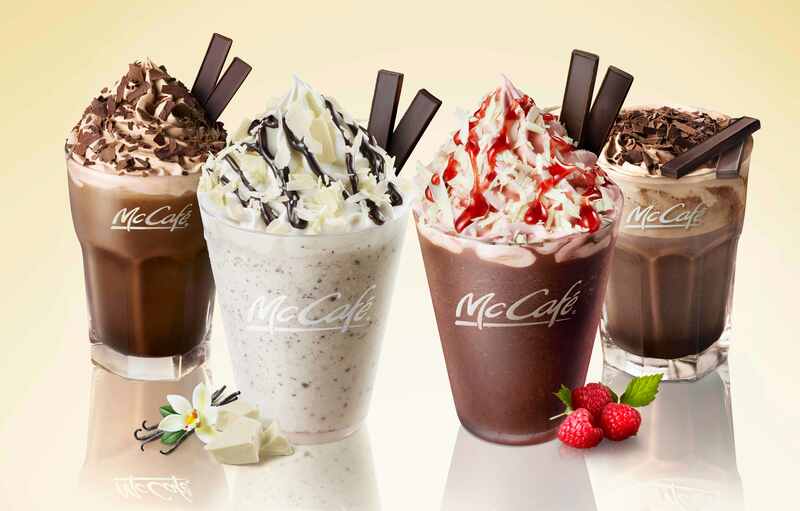 It joins the Premium Raspberry Chocolate Frappe, Premium Hot Chocolate and Premium Iced Chocolate. Don’t miss out!